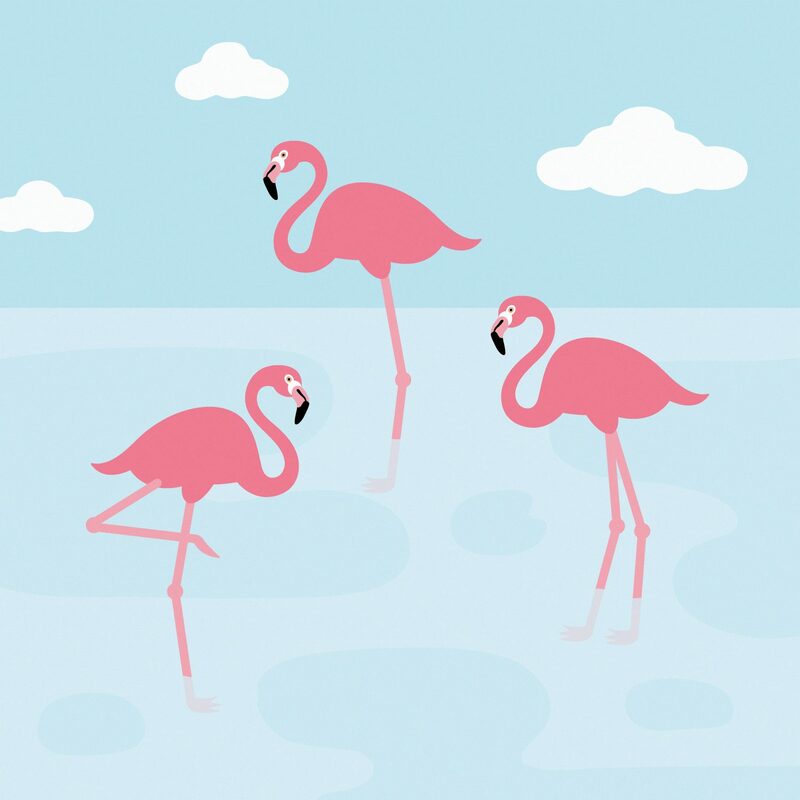 Did you know that flamingo feathers are pink because of their diet? The carotenoids (the pigment that also make carrots orange) in the crustaceans and plankton that flamingos eat is the cause of their colour! Zoo flamingos will turn white if their diet is not supplemented with live shrimp or flamingo chow containing carotenoid pigments.